New hire reporting is vital to the success of Delaware’s child support program — ensuring the children in our communities receive the financial support from their parents they need and deserve. 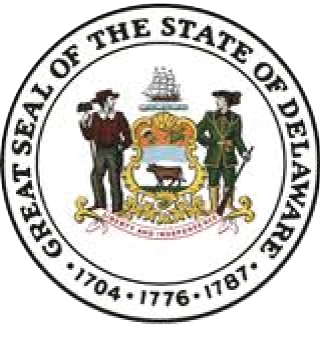 As an employer, the information you provide about your new employees helps Delaware’s Division of Child Support Services facilitate the collection of child support. It also aids in preventing fraud as well as overpayment of public assistance and unemployment insurance. This website gives you the information and tools you need to report your company’s new hires quickly and easily. State and federal laws require employers to report all new employees within 20 days from the date they are hired. ©2014 MAXIMUS. All rights reserved.